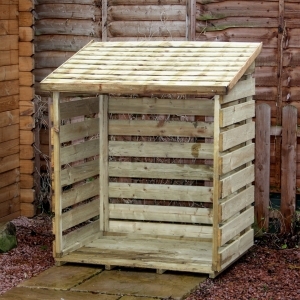 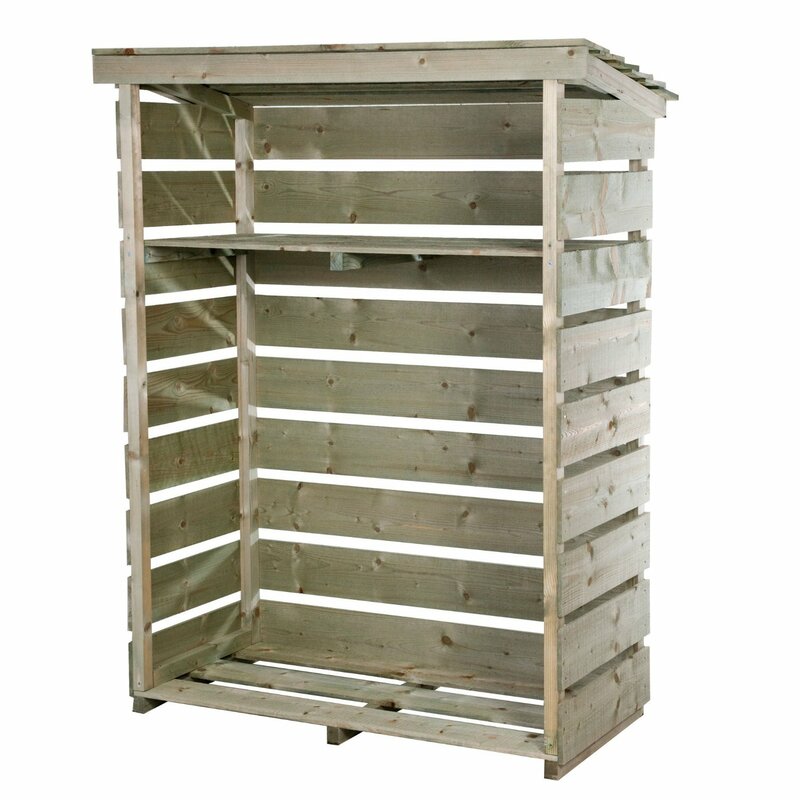 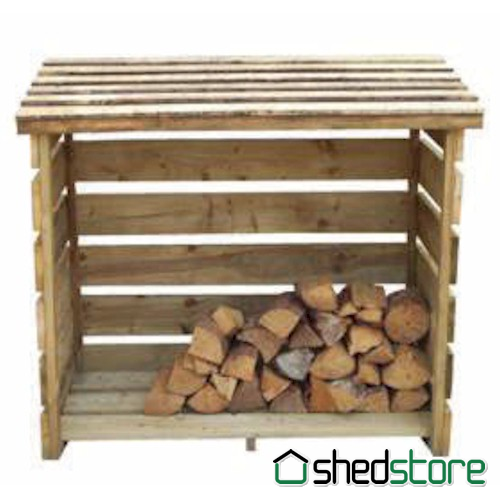 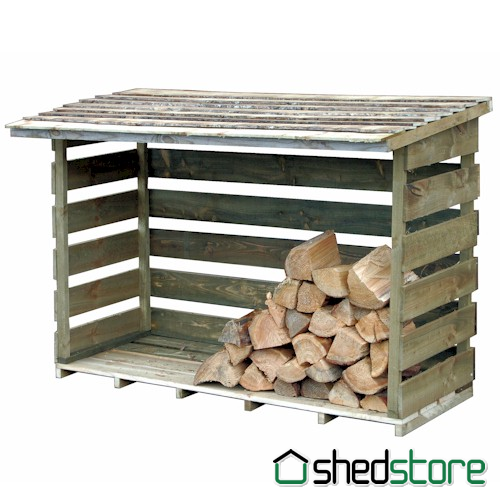 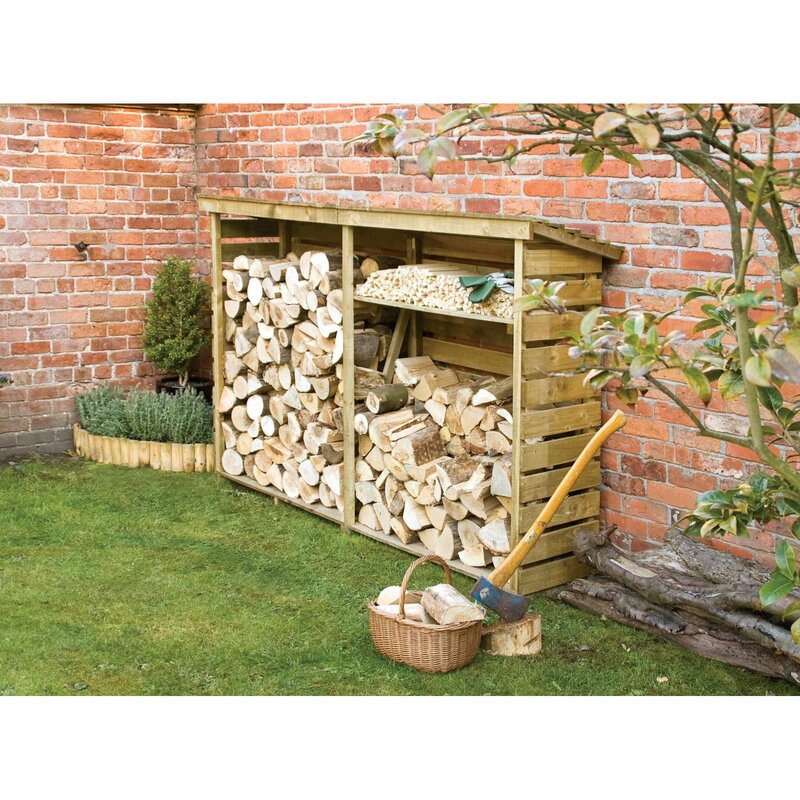 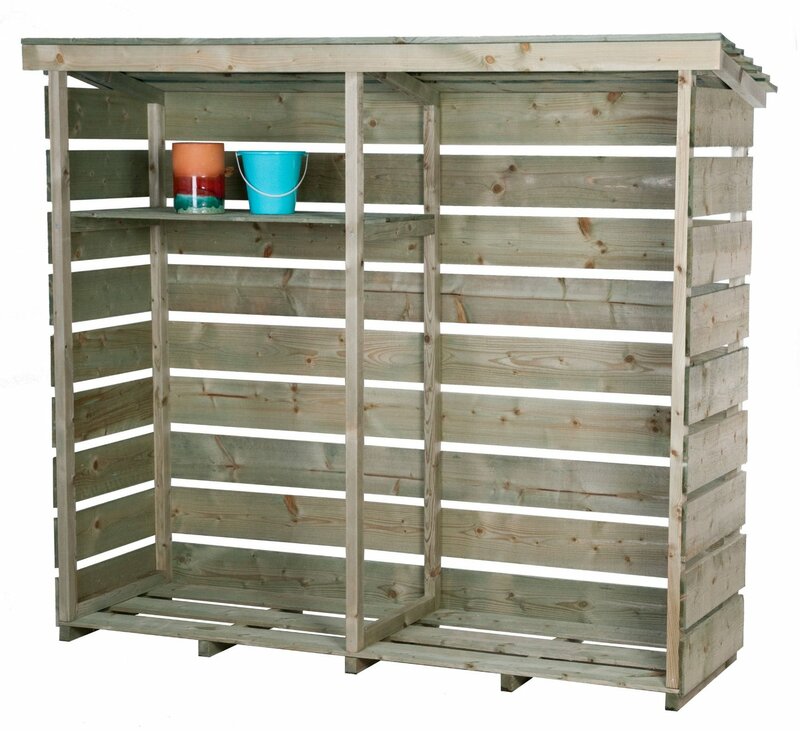 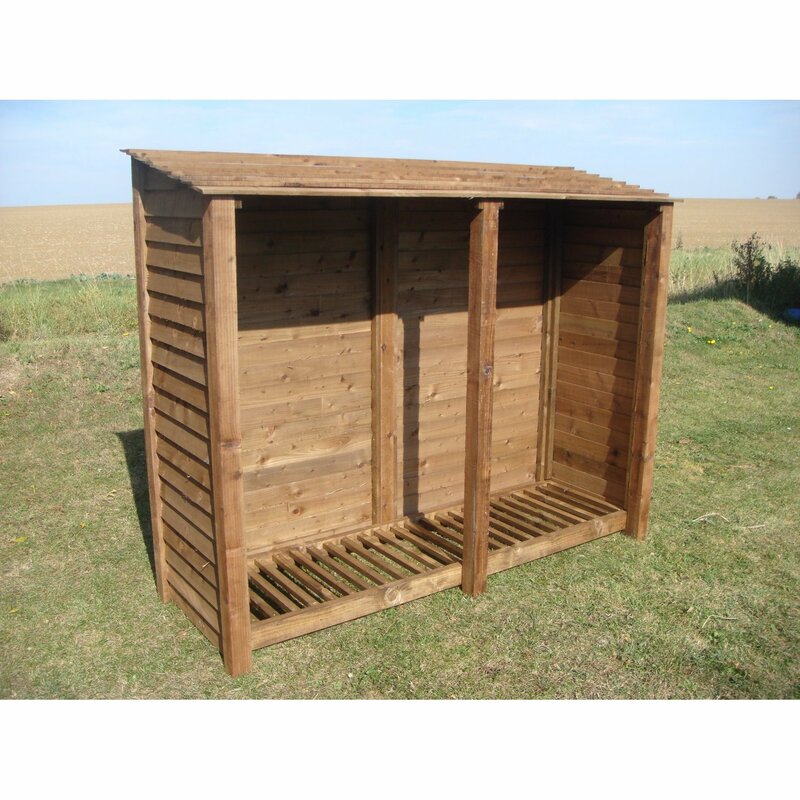 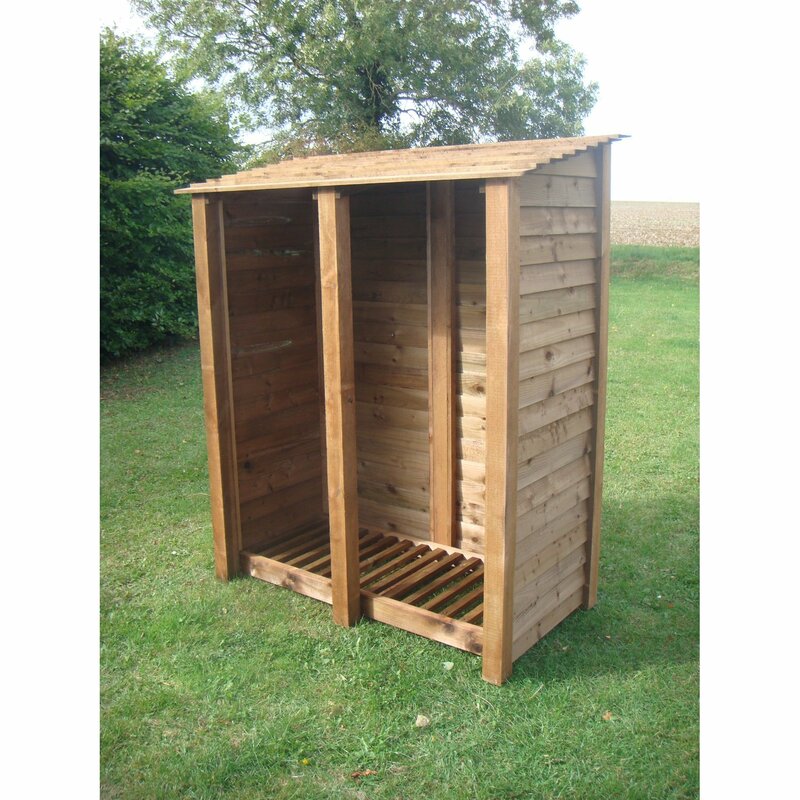 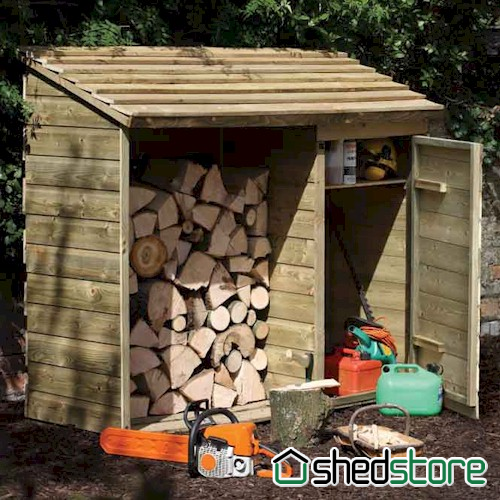 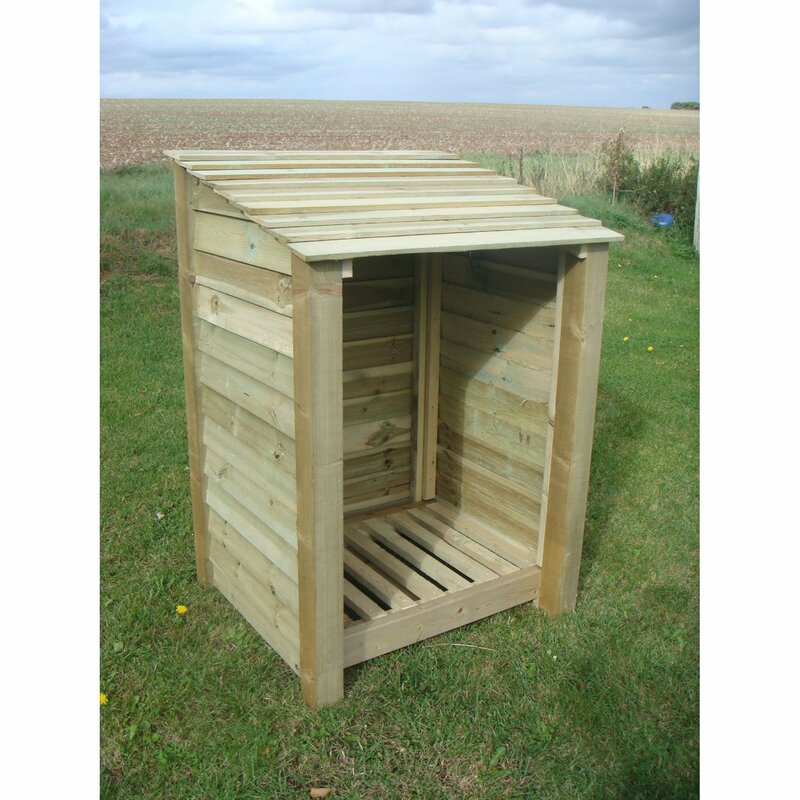 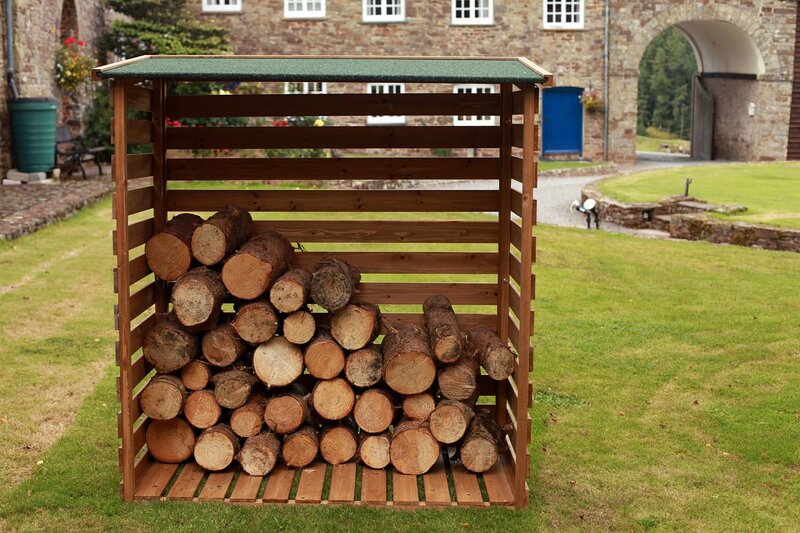 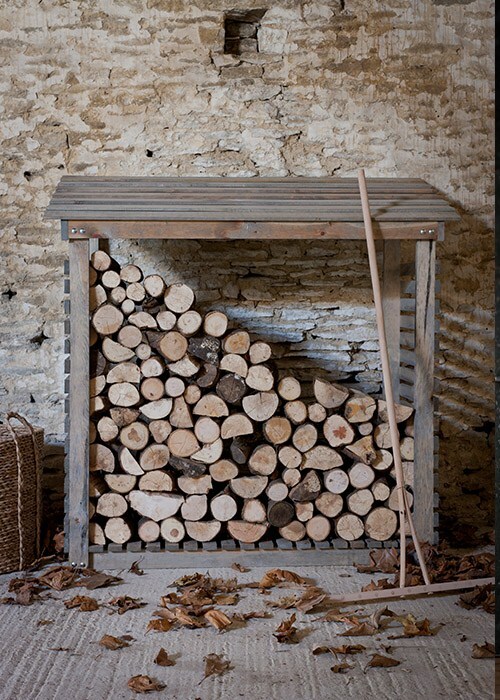 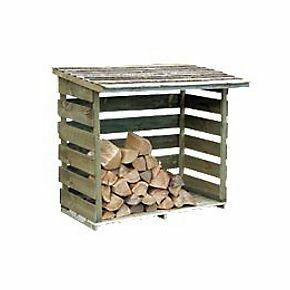 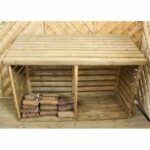 This double log store features a kindling shelf, a slanted roof to protect against the elements and a slatted design which allows for better air circulation and prevention of fungi. 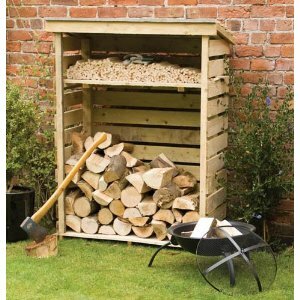 Kindling shelf which can be drilled to the required height. 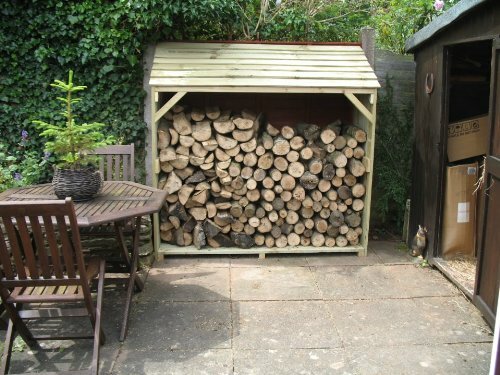 Pressure treated Nordic spruce wood. 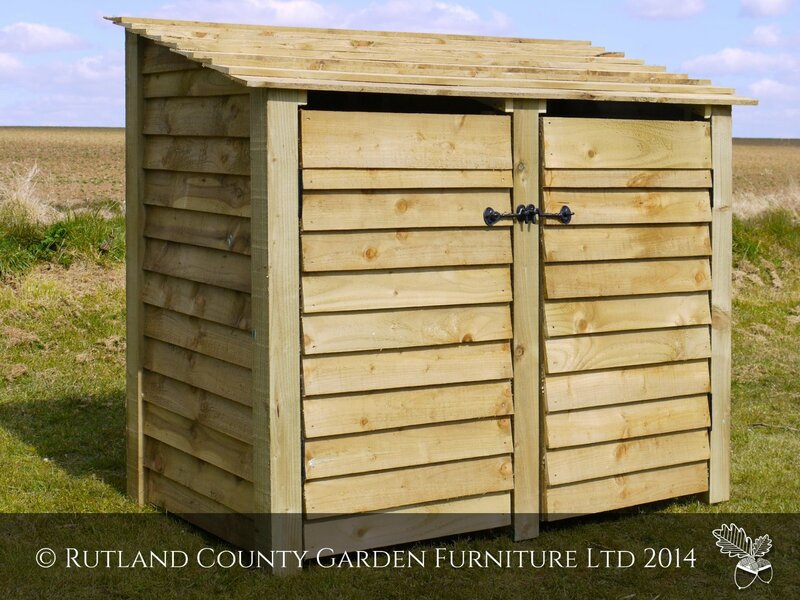 May take 2 people to assemble.